What is Issue Tracker? 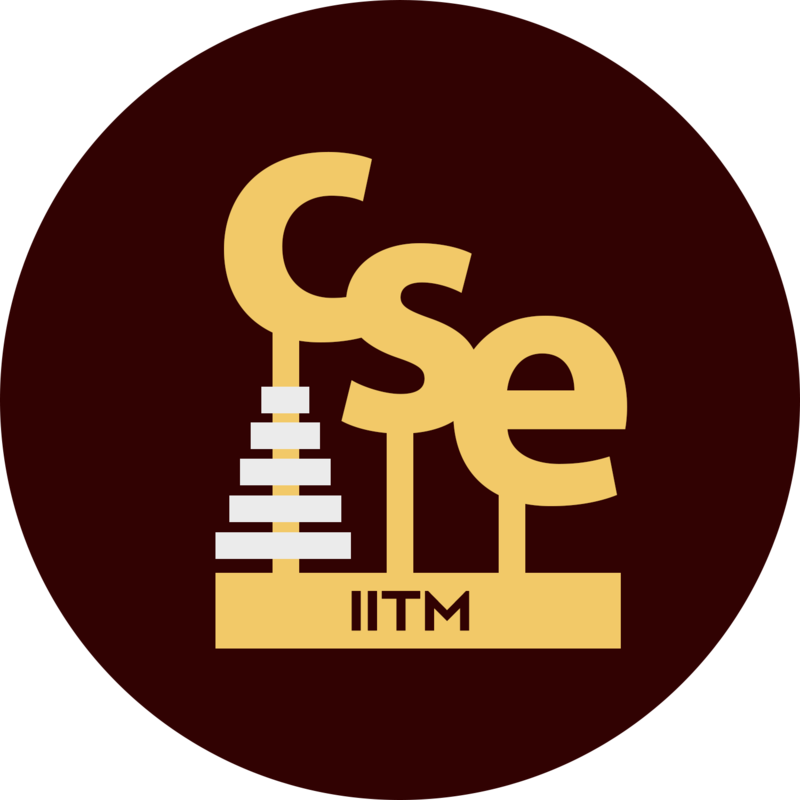 : Issue Reporting and Tracking System (IRTS or Tracker) is a computer software package that manages and maintains lists of reported issues, that need to be addressed regarding the various facilities at the CSE department. What is a "ticket"? : The term "ticket" or an "issue", within the tracker framework, refers to a running report on a particular problem, its status, and other relevant data. The user creates a ticket in order to report an issue. Each ticket will have a unique reference number which is used to allow the user or help staff to quickly locate, add to or communicate the status of the user's issue or request. When a ticket is raised the issue gets automatically assigned to the faculty-in-charge of the classroom management team. He/She will then reassign it to the appropriate staff depending on the type of issue raised. For reporting the issue, the member logs in to the tracker system. The CSE DCF LDAP login and password is to be used. The member reports the issue at the tracker. An email will be sent out to the member's cse email address informing about the "ticket number". At this point the issue gets automatically assigned to the staff/faculty in-charge. The staff or a TA verifies that the problem is real, and not just perceived. They will also ensure that enough information about the problem is obtained from the user and is recorded in the tracker system. At this stage the status of the ticket will be changed to "confirmed". The staff/faculty in-charge assigns the work to the appropriate staff member depending on the type of issue raised. As work is done on the issue, the system is updated with information about the progress in resolving the problem raised. Any attempt at fixing the problem will be noted in the issue system. After the issue has been fully addressed, it is marked as resolved in the issue tracking system. If the problem is not fully resolved, the ticket can be reopened by the user and the staff/faculty in-charge receives the new information from the reporter and the above cycle repeats.